Eurolanche held its annual member meeting this past weekend. The tenth meeting of Eurolanche members, Eurolanche Meeting 9, was organized over this past weekend in Brno, Czech Republic. With 17 members from Slovakia and Czech Republic taking part in the meeting, it surpassed the record for participants attending a Eurolanche member meeting. 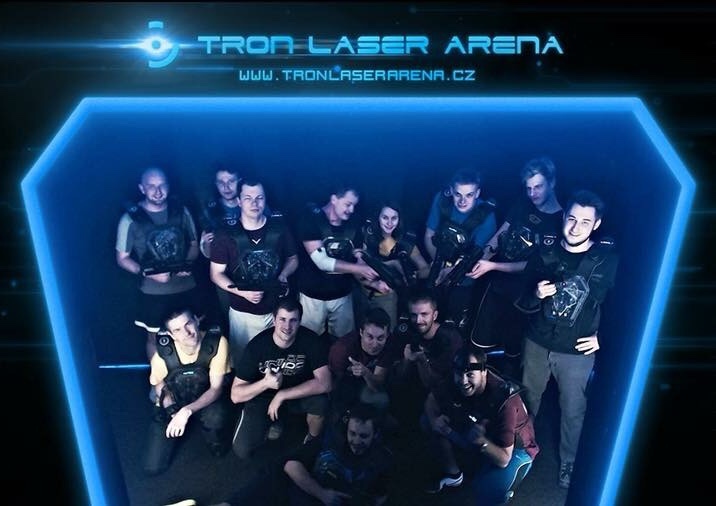 Eurolanche members spent a weekend doing various sports activities, like playing a floorball, going to a laser game and bowling. Eurolanche Invasion X participants were briefed via a presentation about the trip's schedule, rules, policy, travel arrangements and other important aspects they need to know before the trip itself begins on February 24. Eurolanche Meeting 9 was organized on the occasion of Milan Hejduk's jersey retirement. Attendees watched the entire event, including the Colorado Avalanche game against the Minnesota Wild together live on TV a sports bar even despite the time difference – the game itself began at 3 am local time. 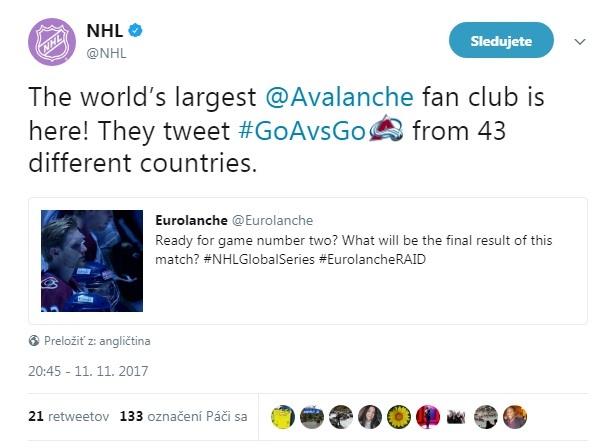 Watching live Avalanche games at such an hour is nothing special for Eurolanche members though. A contest for a large photo signed by Milan Hejduk was held during the game for the attending members. Brno hoisted the event for the second time in row, as the previous member meeting was held there in August 2016. An Anniversary meeting was held in Slovakia in August 2017 with 18 members participating in the event.